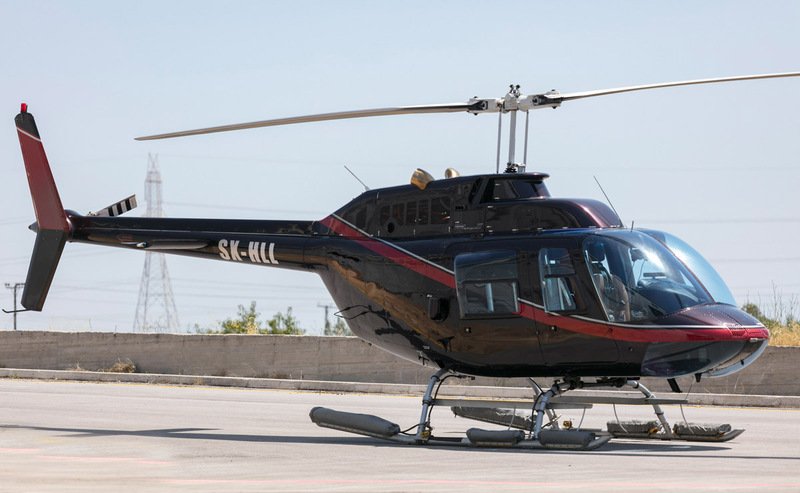 The Bell 206 is a family of two-bladed, single- and twin-engined helicopters, manufactured by Bell Helicopter at its Mirabel, Quebec plant. 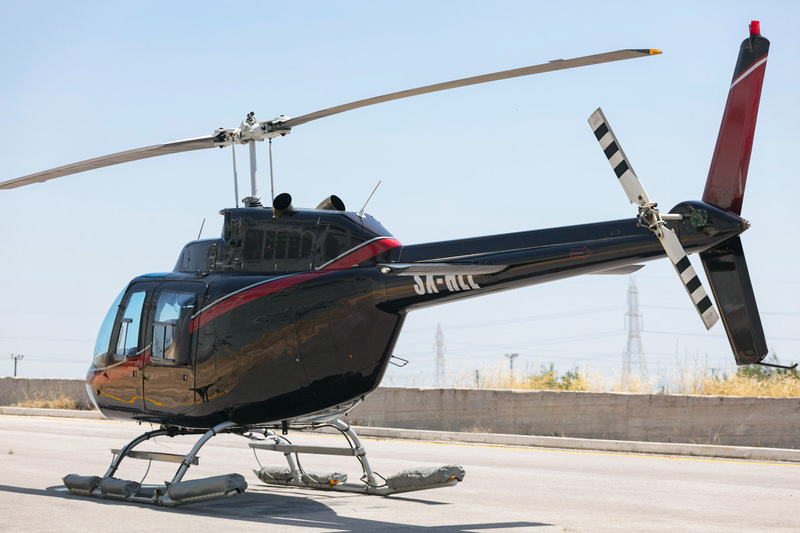 Originally developed as the Bell YOH-4 for the United States Army’s Light Observation Helicopter program, it was not selected by the Army. 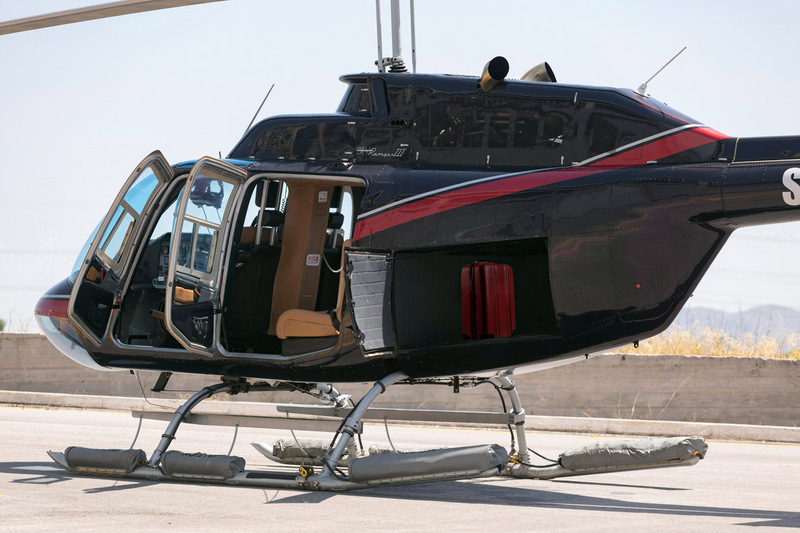 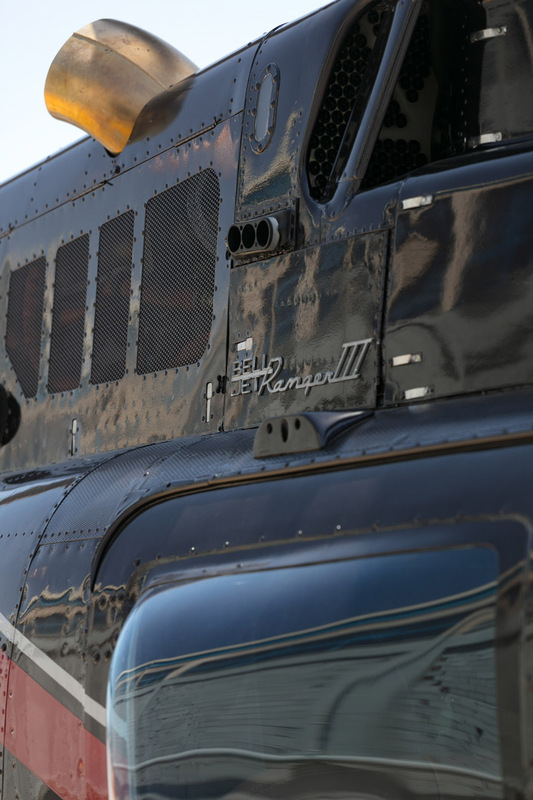 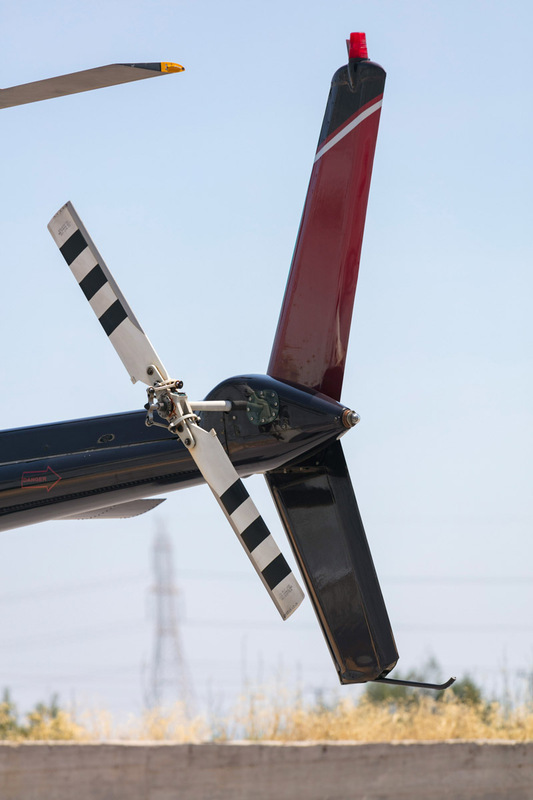 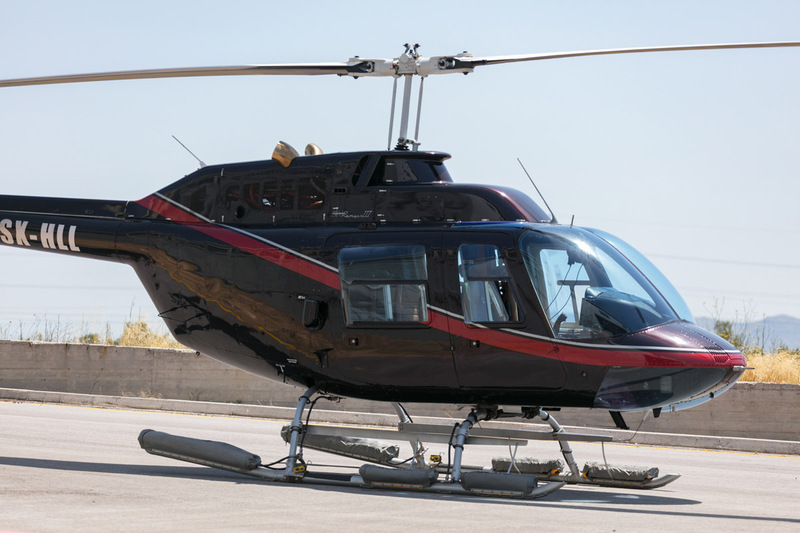 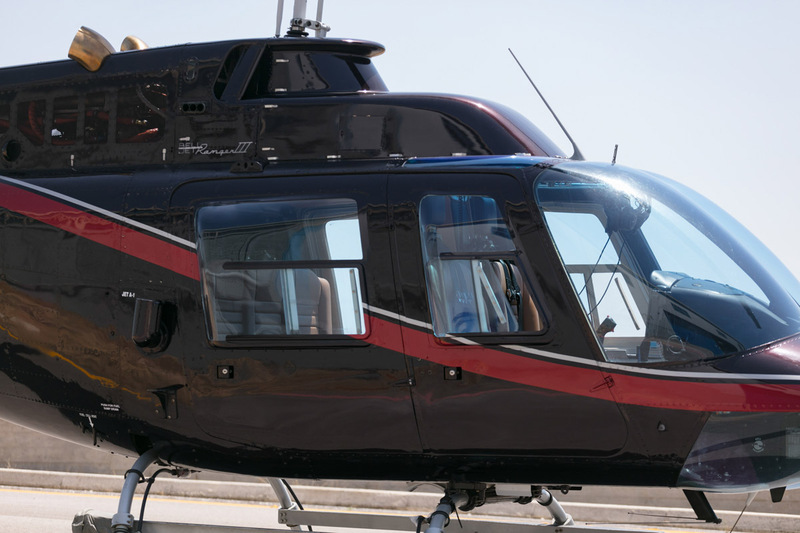 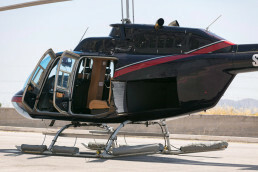 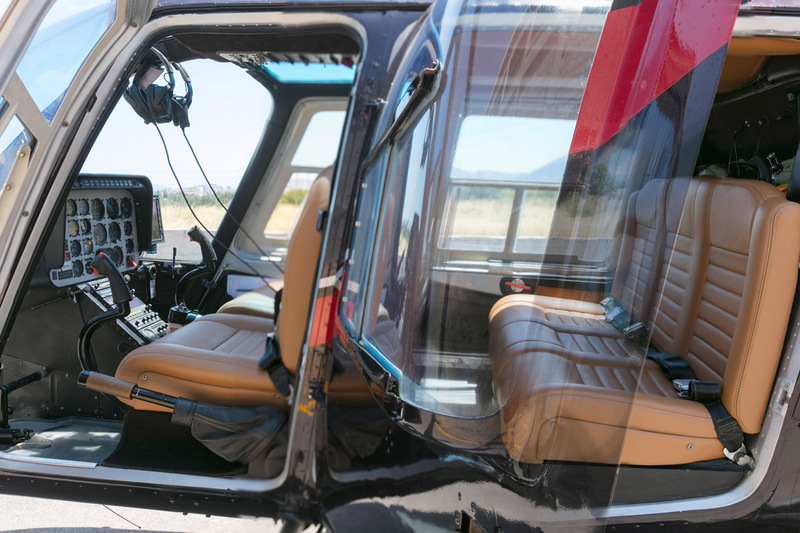 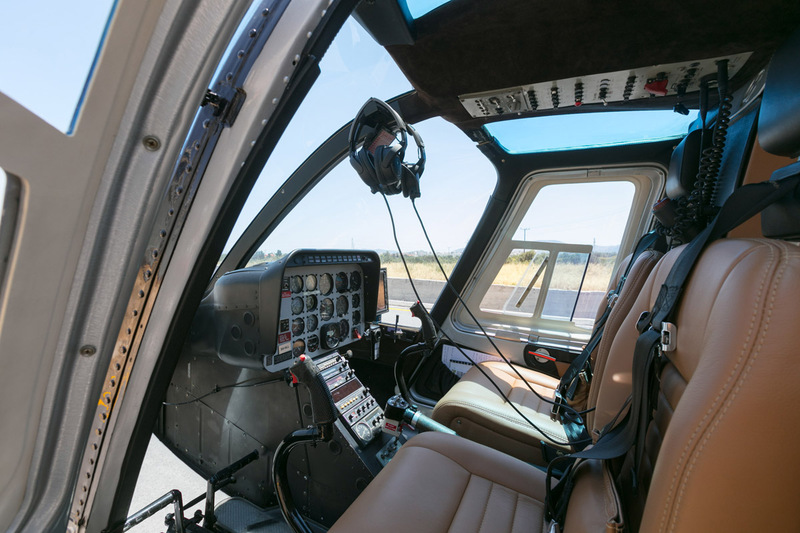 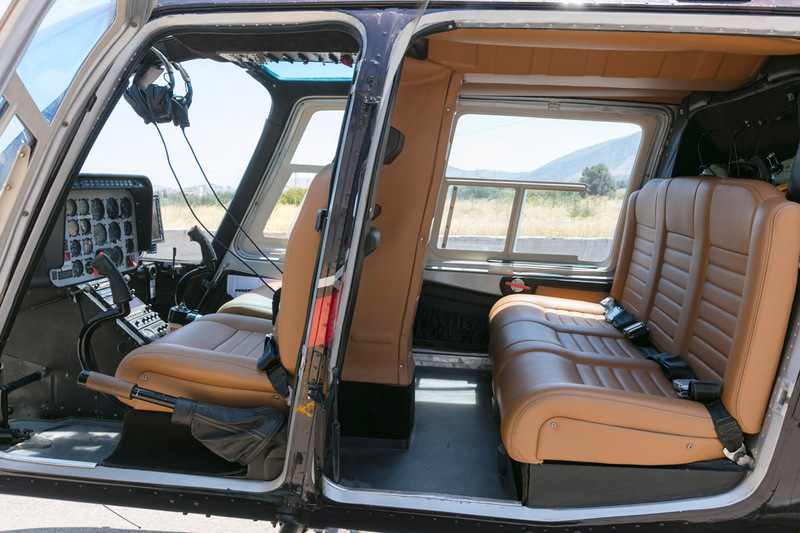 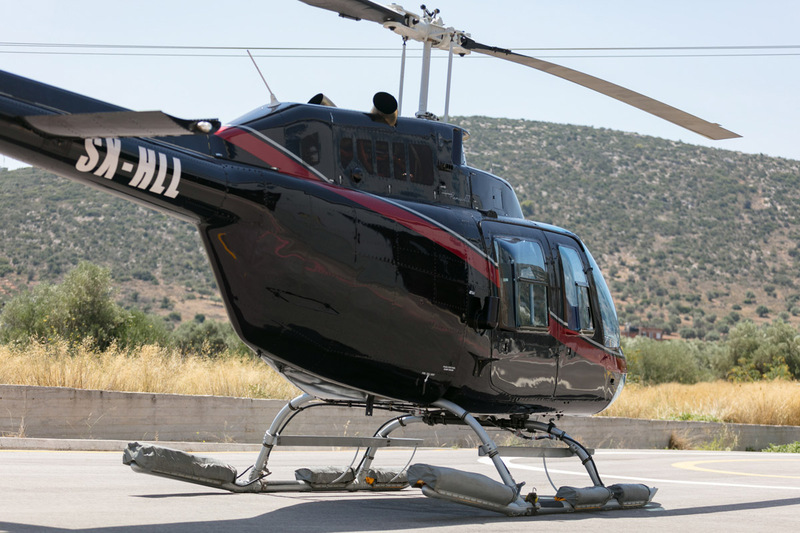 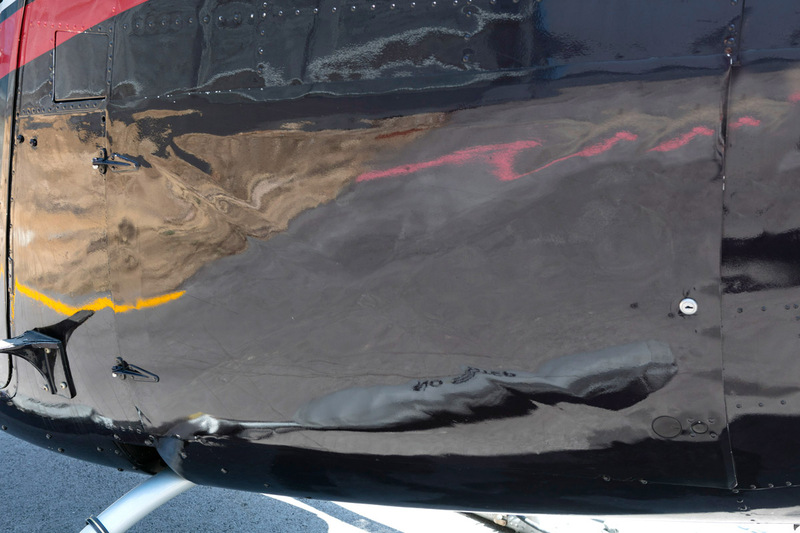 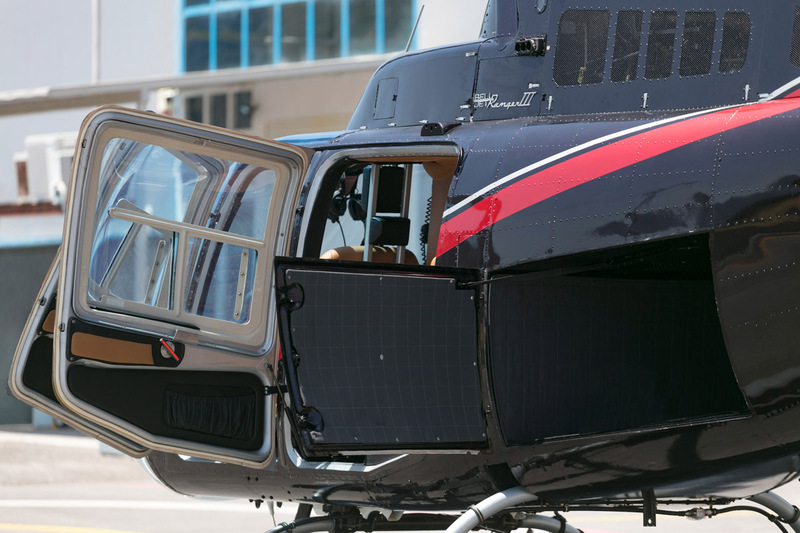 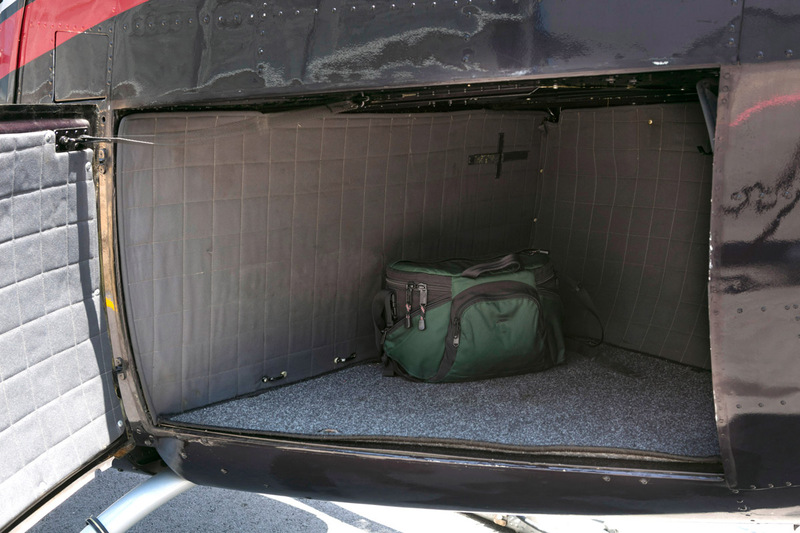 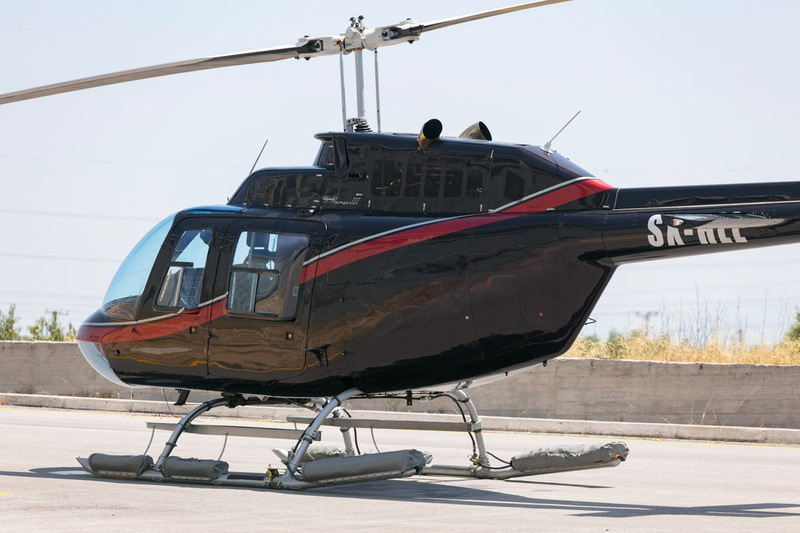 Bell redesigned the airframe and successfully marketed the aircraft commercially as the five-place Bell 206A JetRanger. The new design was eventually selected by the Army as the OH-58 Kiowa. 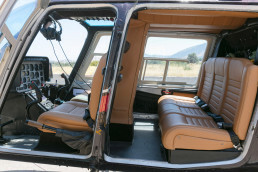 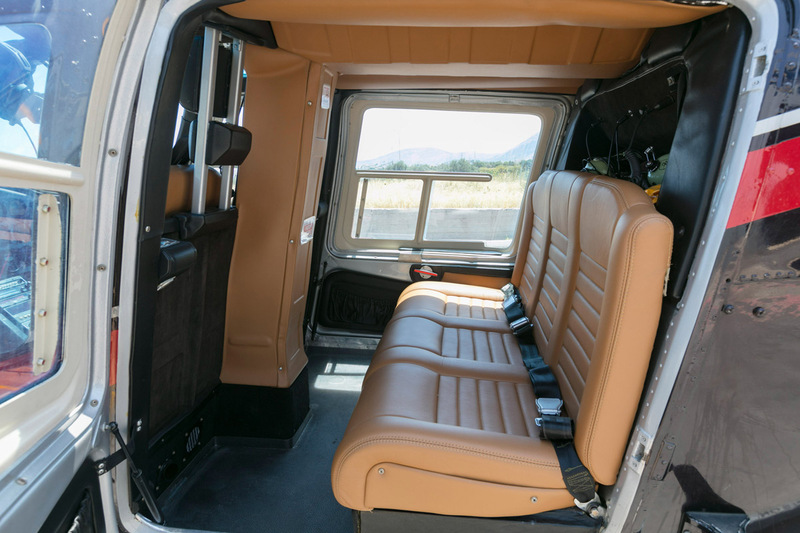 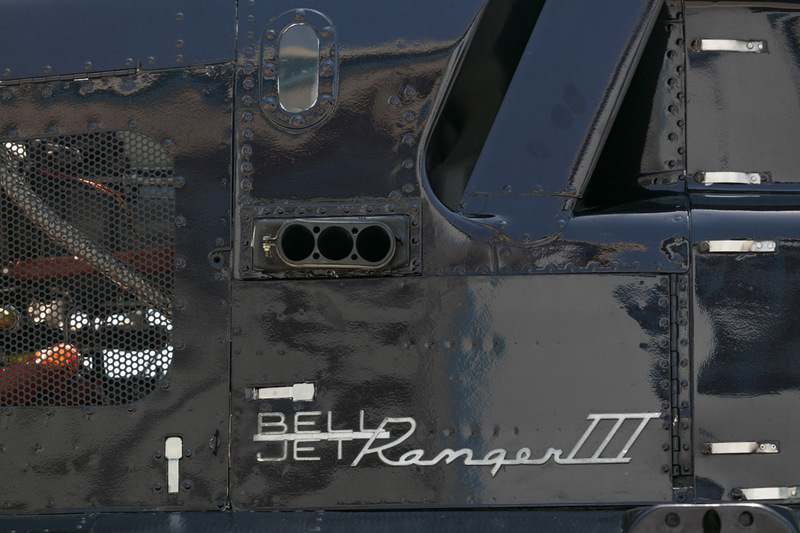 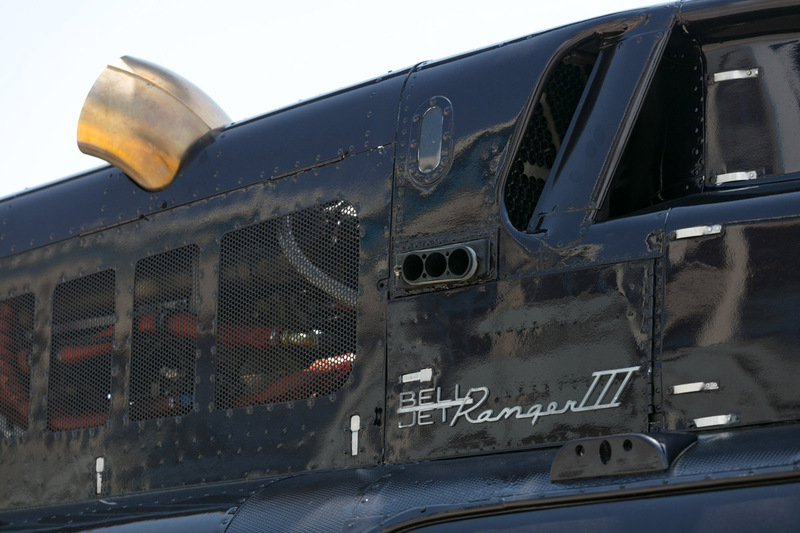 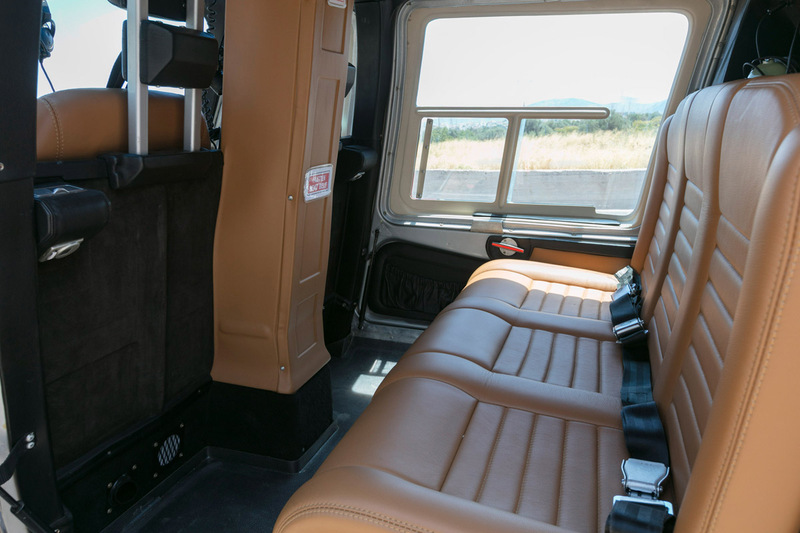 Bell also developed a seven-place LongRanger, which was later offered with a twin-engined option as the TwinRanger, while Tridair Helicopters offers a similar conversion of the LongRanger called the Gemini ST. 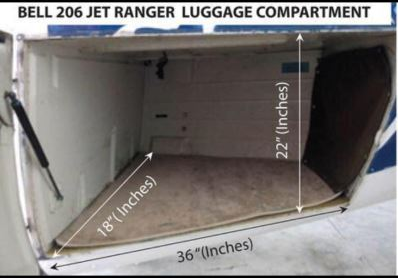 The ICAO-assigned model designation “B06” is used on flight plans for the JetRanger and LongRanger, and the designation “B06T” is used for the twin-engined TwinRangers.